How Thermometer Works ?? | Do You Know? 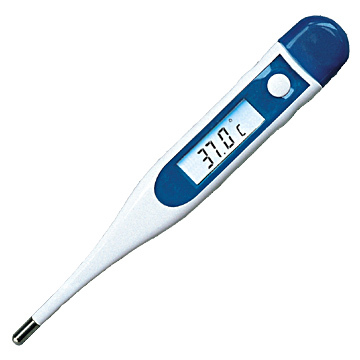 The very common and old device which has been used by people to measure temperature is thermometer. The word is made of two small words: ‘Thermo’ which means heat and ‘meter’ which means to calculate or measure. One of the earliest inventors of a thermometer was probably Galileo.Galileo is said to have used a device called a "thermoscope" around 1600 - that's 400 years ago!! A Bulb thermometer has a glass tube sealed at both ends and is partly filled with a liquid like mercury or alcohol. The glass tube is mounted on a backboard that is marked in units called degrees. 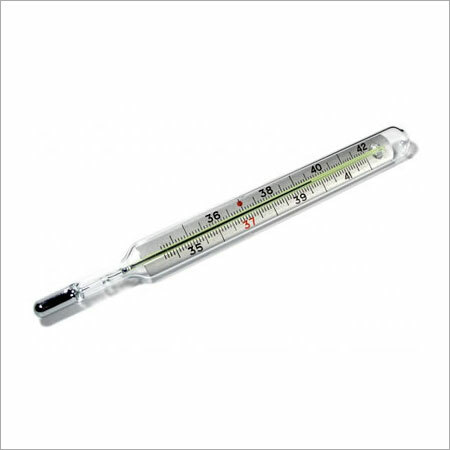 When it is hot, the liquid inside the thermometer will expand and rise in the tube. The opposite happens when it is cold. Numbers are placed alongside the glass tube that mark the temperature when the line is at that point. This simple device has a variable electronic resister known as THERMISTOR. The thermistor in a digital thermometer acts as a as a temperature-sensitive electric resistor. At low temperatures, a thermistor will not conduct electricity, but as its temperature rises, the thermistor's state changes and it becomes more and more conductive. A simple and inexpensive computer (called a microcontroller) inside the thermometer determines the thermistor's temperature by measuring its electric resistance. 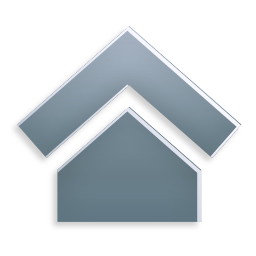 The microcontroller then displays the temperature on a liquid crystal-based screen.